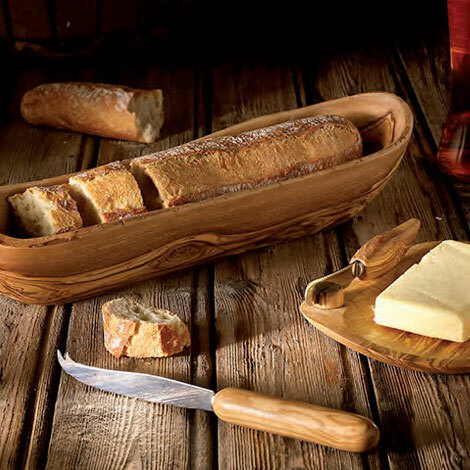 Berard has specialized in creating true French hand-crafted artisan items for the home and kitchen from carefully selected olive wood. Items vary from bowls, salt keepers, serving sets to mills. Ikaryat Georges bldg, Mar Mitr St.